Spacious four bedroom centrally heated house with swimming pool and attached annex. This . . .
With the towns of Ruffec and Aigre within easy reach this property is located in a well cared . 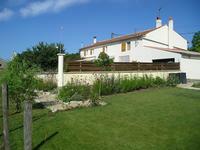 . .
A spacious family house with attached, rentable accommodation, beautiful garden and a swimming pool. Great energy rating! 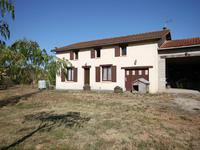 A large well presented house, situated down a quiet lane in a village between Aigre and . . .
A fully renovated property, ideal for a holiday home or small permanent residence. It has a . . . Comfortable bungalow. Quiet environment but close to amenities. Beautiful garden of 2000 m2 with full grown trees. This house was built in 1976 and has a septic tank up to standards. This house lays on the historical path of Compostella, perfectly placed between Ruffec (11km) . 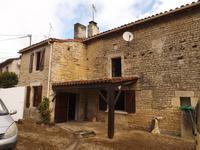 . .
Old stone house that requires a complete renovation, roof including, either we rearrange the . . . 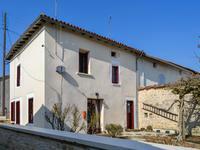 Attractive stone house on the edge of a village, on walking distance from a bar/restaurant. 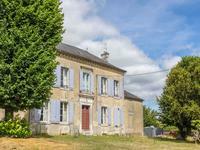 This original longère has got 3 bedrooms, a good sized garden and plenty of outbuildings. 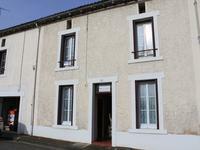 Cute little stone cottage to renovate completely - possibility of 56 m2 ground floor, 37 m2 . . . 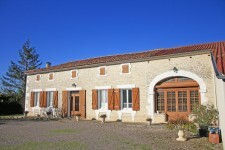 Excellent condition - 3 bedroom , 2 bathroom restored house in the countryside with wonderful views near Verdille. 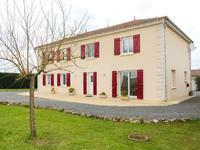 Situated in the Charente countryside, this 3 bedroomed house is within walking distance of . 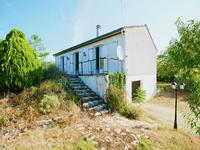 . .
A south facing plot of land 11150m2, on the edge of a hamlet, enjoying far reaching country . . . Situated near Aigre, this grand house has en suite bedrooms and large reception rooms, . . .
Property ideal for owner who likes fishing with a large garden next to the river. Main house . 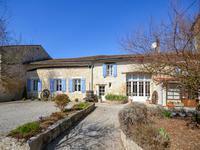 . .
An easy home to lock up and leave, in a good position of the Charente to visit the . . . 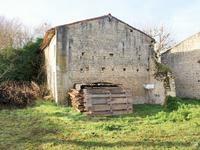 Situated in La Chapelle, a pretty village along the Charente river, this property has a good . . . 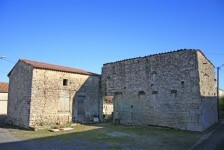 In the heart of a Charentaise village with some amenities, this property would be ideal as a . . . Built in 2001 to a very high standard by a local, well respected builder, this property is . . .